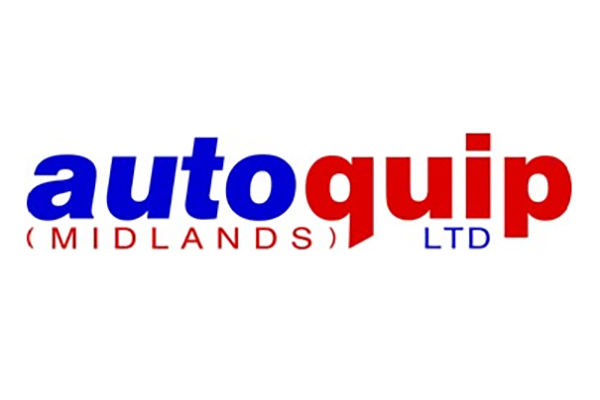 Alliance Automotive Group UK has announced that it has recently completed the acquisition of Autoquip (Midlands) Ltd. The business is a single branch LV business based in Atherstone, and an existing member of the GROUPAUTO buying group. Autoquip (Midlands) joins 185 motor factor businesses owned by Alliance Automotive in the UK, that specialise in distributing light (LV) and commercial (CV) vehicle parts. These businesses span the UK, providing quality vehicle parts to garages on a same and next day basis.